SS now, OH Saturday Jun 9 OTP Jun 11. Super location for this 1075 sq. 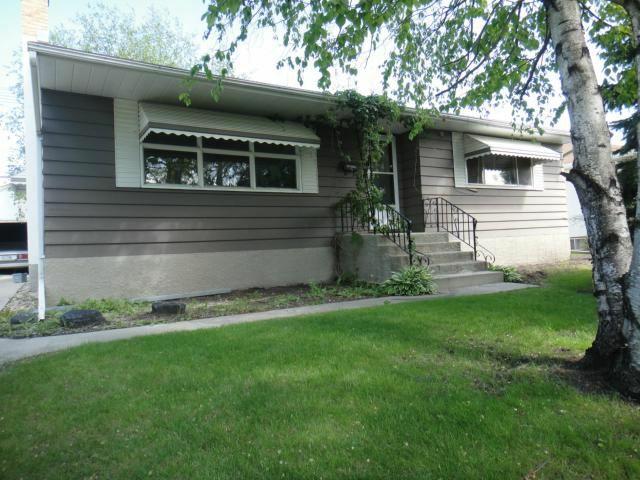 ft. 2 bedroom bungalow in need of TLC and cosmetic upgrades. L-shaped living/dining room with hardwood floors, eat in kitchen, bedrooms with hardwood floors, full basement with recroom, den and second full bath. Large yard with deck and front drive to single garage. Hi-efficiency furnace and central air.